The in-mold ABS shell construction material provides maximum comfort with a smooth, subtle look and comfortable fit. The Echo has been designed with MIPS (Multi-directional Impact Protection System), allowing for advanced protection against all impacts. Active ventilation gives you complete control over 12 total vents, so you can customize and fine-tune your temperature depending on the weather. A goggle ventilation channel is always bringing in fresh air to prevent pesky goggle fog. The 360-degree BOA fit system evenly distributes pressure on your head and makes on-the-fly adjustments as simple as can be. 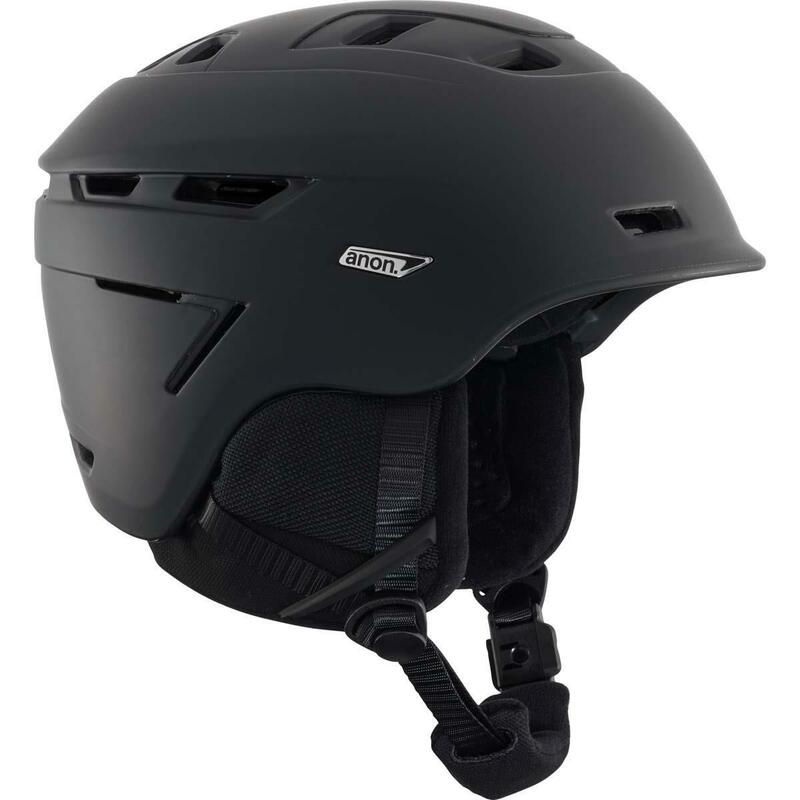 The Echo also includes Fidlock magnetic snap helmet buckles that allow you to buckle and unbuckle one-handed. Have maximum protection this snow season with the highly functional Anon Echo.